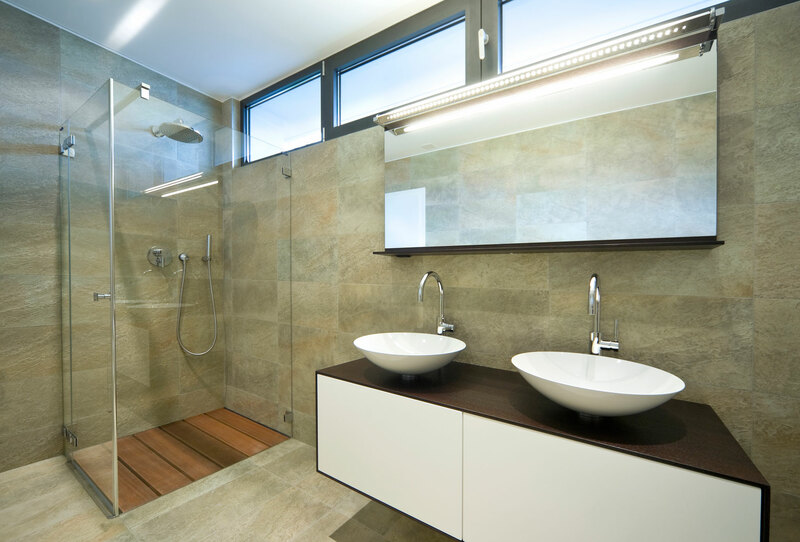 Building on our strengths as a leading producer of quality glass splashbacks, Perth City Glass has introduced frameless shower screens into our product range. 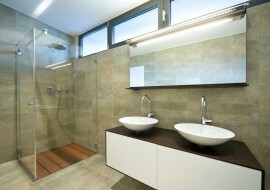 Eliminating heavy and unsightly frames gives your bathroom a modern, spacious feel. 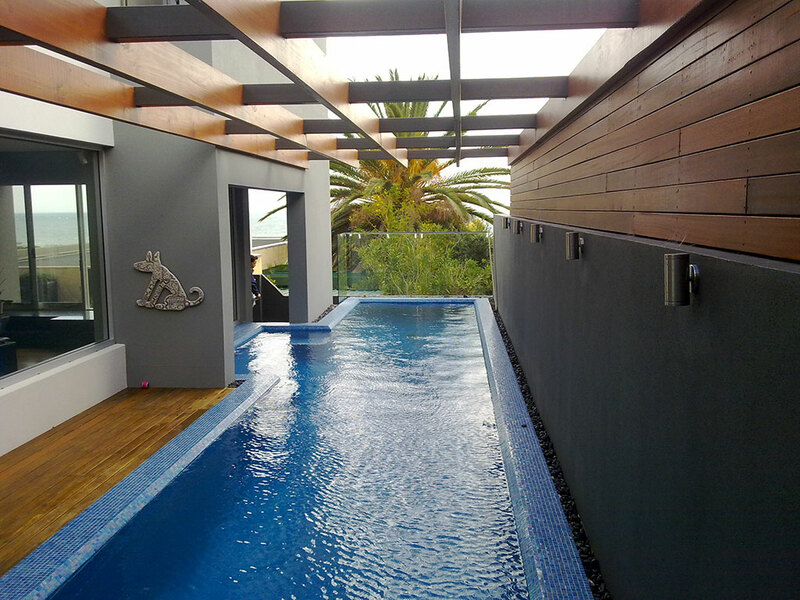 Perth City Glass offers a range of glass pool fencing options. 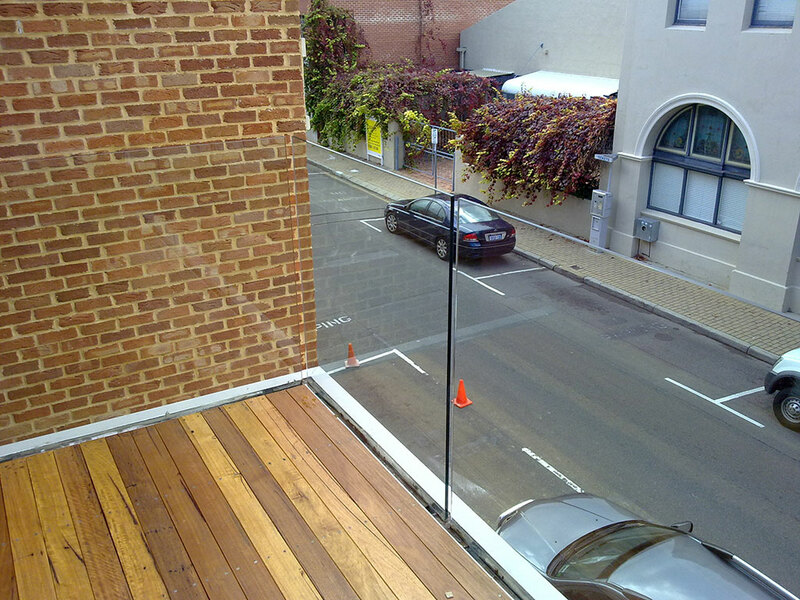 We can help you get the best glass fencing in Perth at the right price. 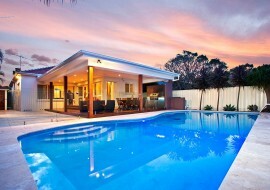 Pool fence safety is critical and should be considered carefully when designing your pool and surrounds. Just choose your colour, find the corresponding paint colour on a colour chart and we will match that colour for you. 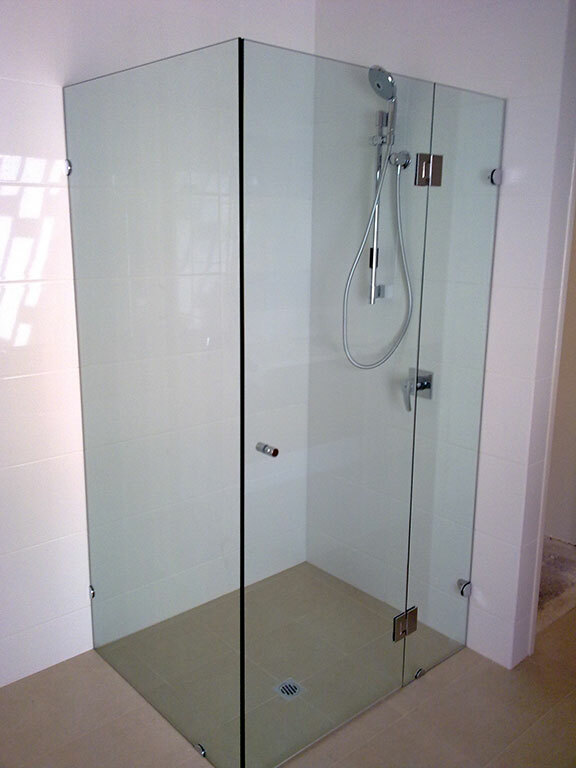 Perth City Glass has introduced frameless shower screens into our product range. 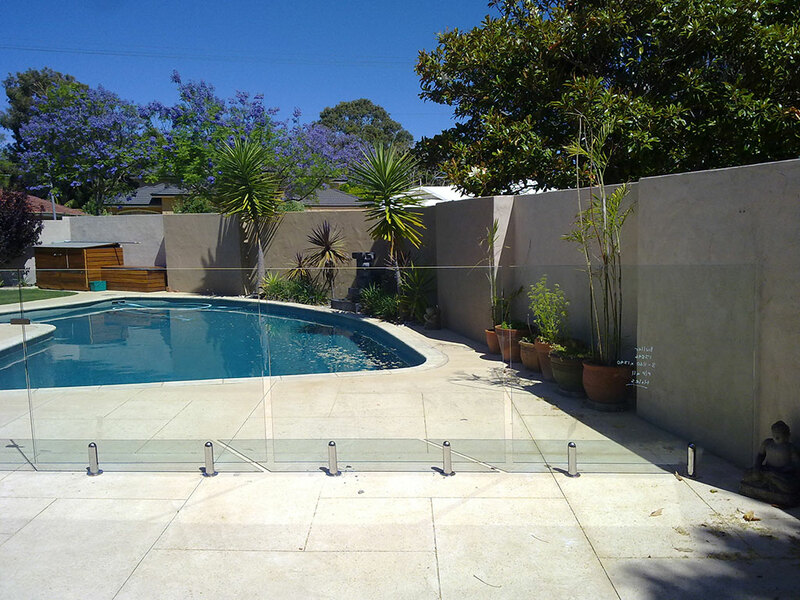 We can help you get the best glass fencing in Perth at the right price. Learn more about our other high quality glass products. 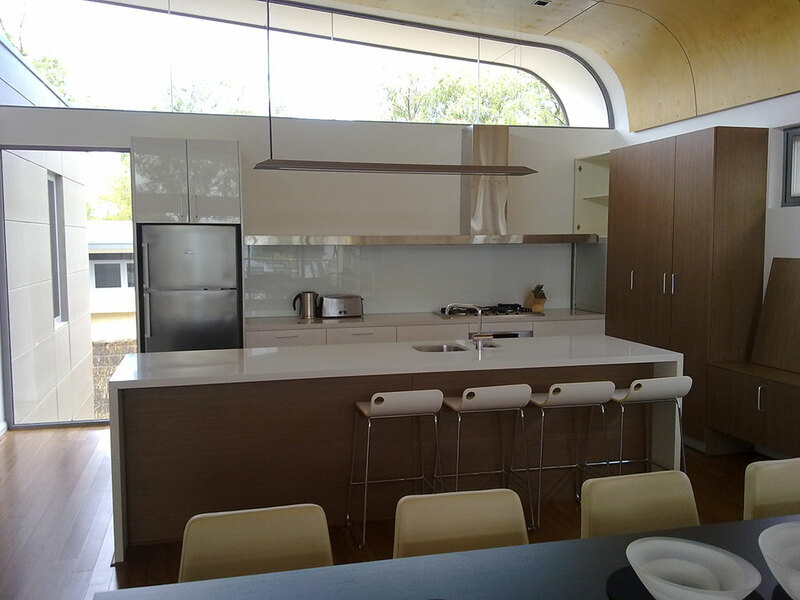 Let Perth City Glass install, maintain and secure the glass of your home or office. 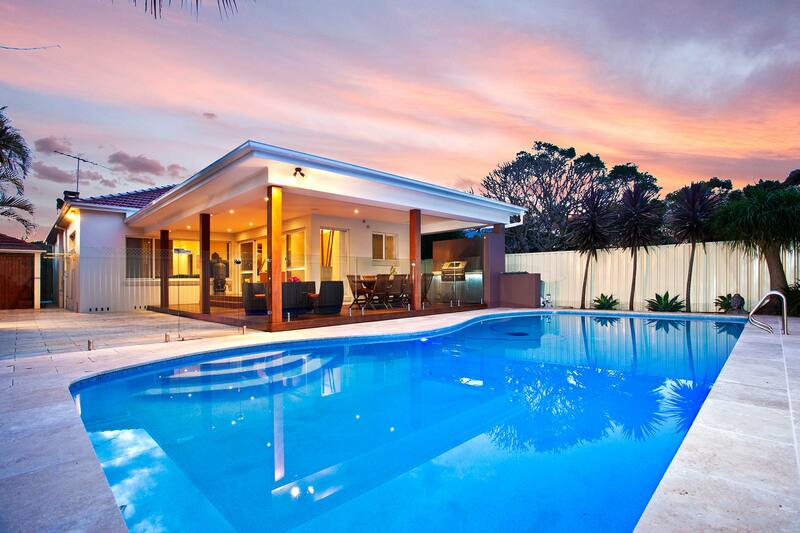 The company has been home to Western Australia’s most experienced glass replacement professionals for over 25 years. The members of our team are innovators in their field; we are here to serve you, whether for commercial or residential requirements. 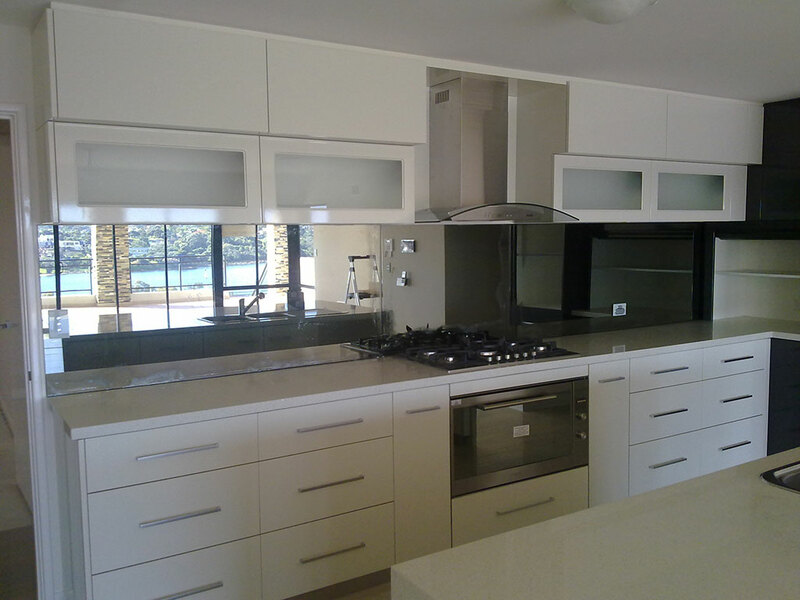 We also provide an easy way to buy glass in Perth and the surrounding areas. As your friendly service providers, we want to assist you with every job that involves glass. We specialise in the installation and repair of any home or office fixture made of glass. 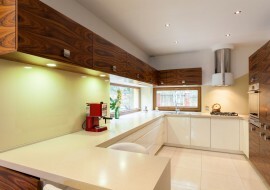 We also provide a variety of glass designs to suit all our clients’ requirements. Whether you are renovating your property or building a new one, we can help make it look elegant with the glass that we install. 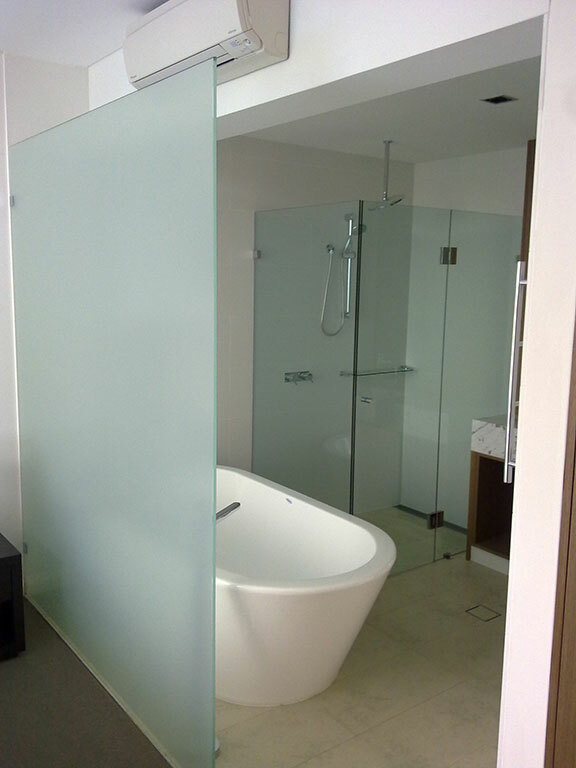 As a trusted Perth glass company, Perth City Glass is always ready to provide reliable service whenever you need it. We understand that problems with your doors, windows, or anything that is made of glass can occur anytime, so we make our service available 24/7. Our mobile team comprising of skilled and well-trained professionals provides a fast, convenient way of repairing broken residential and commercial glass. Simply call the emergency hotline anytime, day or night, and one of our friendly technicians will visit you. 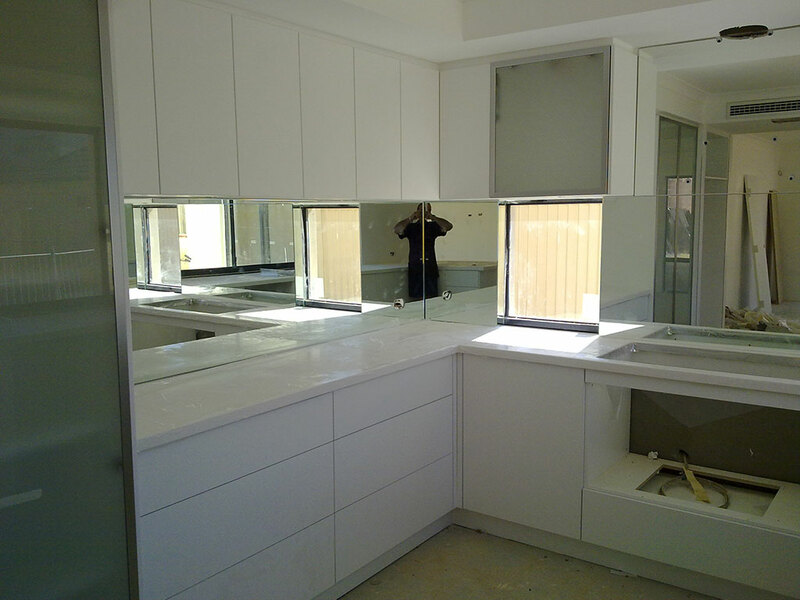 Our quick response and excellent workmanship make us the premier choice of home and business owners in Western Australia. Our team knows how important it is to secure your family, belongings, and business. We respond to emergencies as fast as possible and perform the necessary repairs. We will make sure that you won’t leave your property unsecured. We use the most advanced technology available, providing the ultimate in safety and performance. 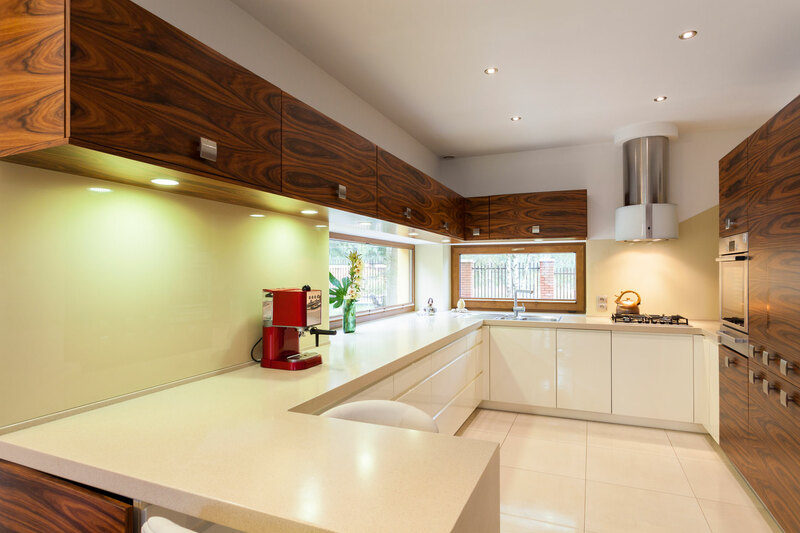 Our team works as clean and efficient as possible, making sure each job will cause minimal to no disruption to your daily routine. Contact us today to get an online product or service quote.